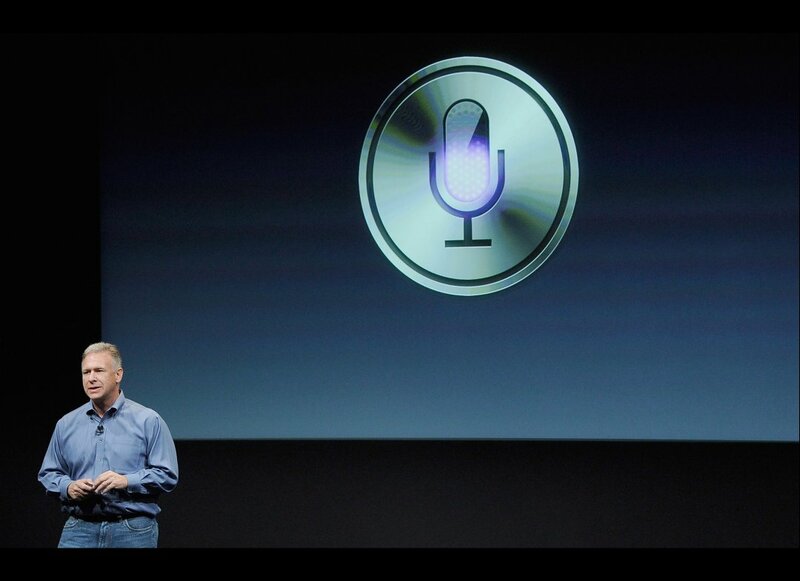 Dag Kittlaus, the co-founder of the artificial intelligence software Siri that Apple acquired and later incorporated into the iPhone 4S, has parted ways with the Cupertino company, according to a report by AllThingsD. The split was an amicable one, the publication says, and had been in the works for a while. Apparently, Kittlaus wanted to take some time off to spend with his family in Chicago and move on to trying his hand at some new ideas. He left Apple almost immediately after the successful launch of the iPhone 4S, which went for sale on Oct. 14 this month, but other members of the original Siri team are going to continue working at Apple. Before it was the hallmark feature of Apple’s latest and greatest iPhone, Siri was a free app on the App Store that did many of the same things that it does today. It was a voice-based personal assistant that did an outstanding job of recognising natural language commands and holding a conversation with the user to figure out what they wanted. Apple then snapped up the promising software company for a rumoured sum close to $200 million back in April last year. Apple makes acquisitions sparingly and it was clear even back then that the company had significant plans for the startup. Steve Jobs himself said that Apple was interested in Siri because of its work with artificial intelligence when he was being interviewed at the D8 conference. Fast forward to today and it is clear that Siri is one of the driving forces behind the wild success of the iPhone 4S, which racked up four million unit sales in its first weekend of availability, becoming the fastest selling product ever released. Even just the preorders for the device had already paid for Apple’s acquisition of Siri in a single day. Don’t miss: Siri, Mickey Mouse and Apple’s cult of personality.